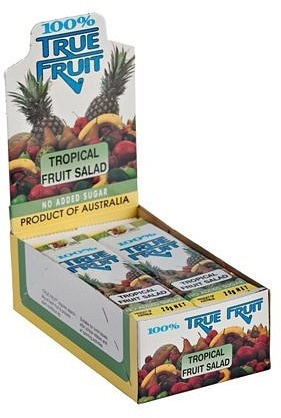 We are a distributor of Sun Valley 100% True Fruit products. Since 1987 this family owned company has been producing quality products sourcing fresh fruit from the Food bowl triangle, known as one of the world’s clean and green regions. Click here to buy Sun Valley 100% True Fruit online.